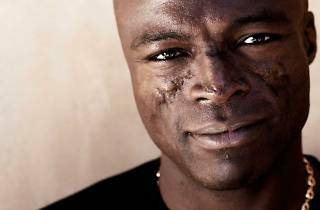 In November last year, Seal released his ninth album, '7', with his old partner, the producer Trevor Horn. 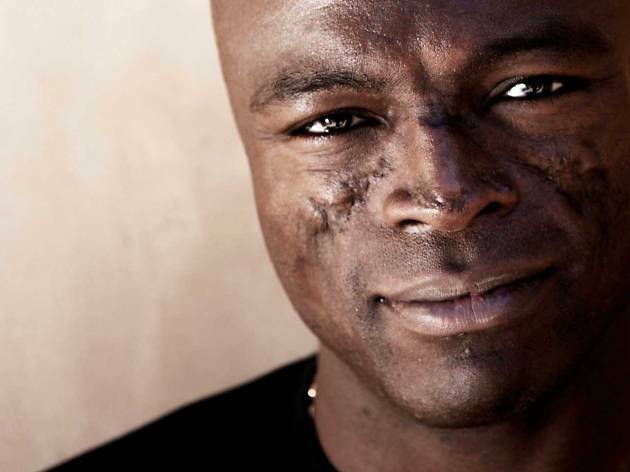 Seal has won three Brit Awards, four Grammys and two Ivor Novellos from the British Academy. All that silverware bears testament to his undeniable talent for singing and composing. This is a magical chance to enjoy a live performance by one of the greats of R&B and indeed music in general.